Does anyone else have chills? 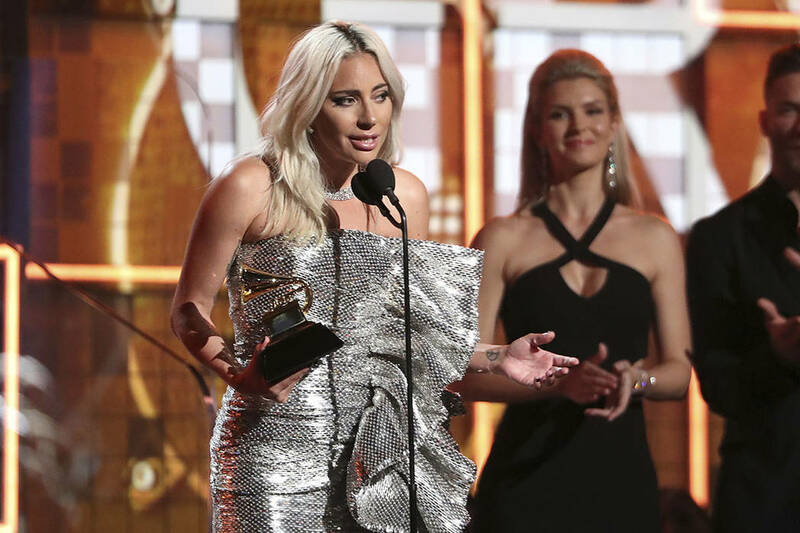 Lady Gaga hit the stage with Mark Ronson to perform a gorgeous rendition of 'Shallow' from 'A Star Is Born.' 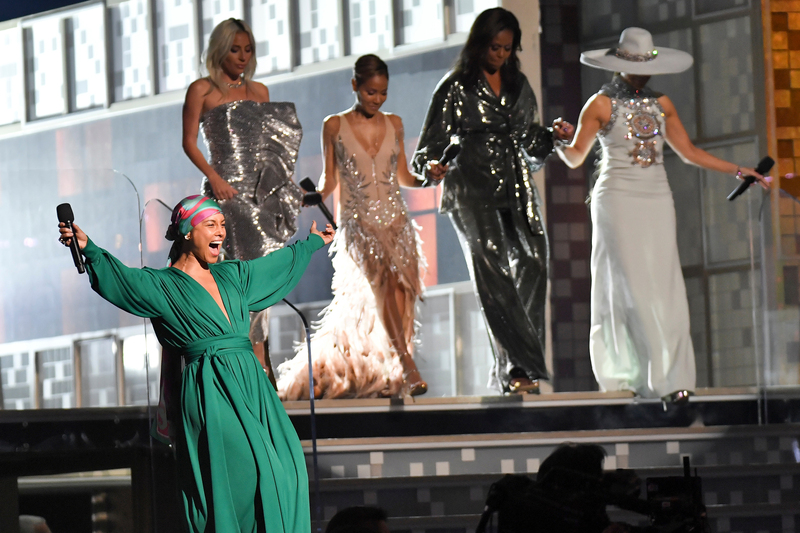 Lady Gaga's vocals are just INSANE! 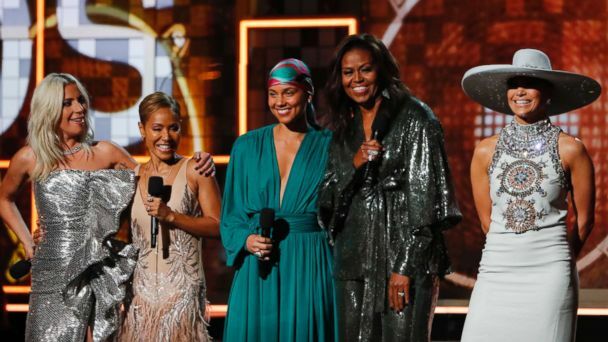 Women ruled the night, as Kacey Musgraves, Alicia Keys, Janelle Monae, Camila Cabello, Dolly Parton, Lady Gaga, Michelle Obama provided highlights. Give this clip a Grammy. The former first lady got people's attention.